Bajaj Auto has launched yet another model in the Pulsar 150 range, which is the Pulsar 150 Classic. It is priced at Rs. 67,437, making it the most affordable Pulsar 150 variant in India. The Bajaj Pulsar range gets yet another model. This time, Bajaj has launched the Pulsar 150 Classic at a price of ₹ 67,437 (ex-showroom, Mumbai). The Pulsar 150 Classic is a no frill variant of the new Pulsar 150 which skimps out on the graphics, tank extensions, the split-seat and the rear disc brake. Hence, the relatively low cost. The bike has been launched only in Maharashtra as of now, but will soon come to other states as well. The Bajaj Pulsar 150 Classic is approximately ₹ 10,120 cheaper than the standard Bajaj Pulsar 150 twin disc. Needless to say, the price difference is massive. 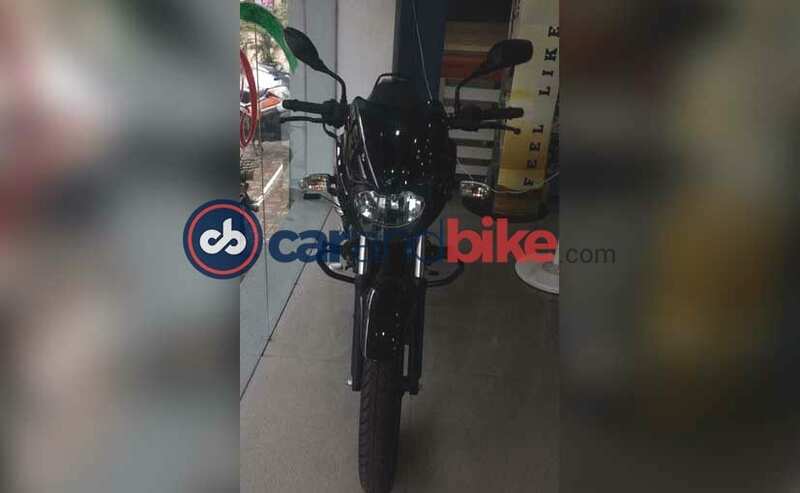 Bajaj has not updated its website with the Pulsar 150 Classic yet. From what we know, the model has already reached dealerships and deliveries have begun as well. Currently, the Bajaj Pulsar 150 Classic is available only in one colour, which is black. Also, the bike gets all-black components, which we believe is the reason behind the name 'Classic'. Given its competitive pricing, the Pulsar 150 Classic is the most affordable variant of the Pulsar 150. In fact, it is the second most affordable Pulsar model after the Pulsar 135 LS. The Pulsar Classic 150 makes use of the same engine as on the other Pulsar 150s which is a 149 cc single cylinder unit that makes 14 bhp at 8,000 rpm and 13.4 Nm of peak torque at 6,000 rpm. Other features such as the chassis, gearbox, suspension and brakes remain the same as well. Bajaj's idea is to target tier-3 cities where the company can get maximum sales numbers from, keeping in mind the competitive pricing. 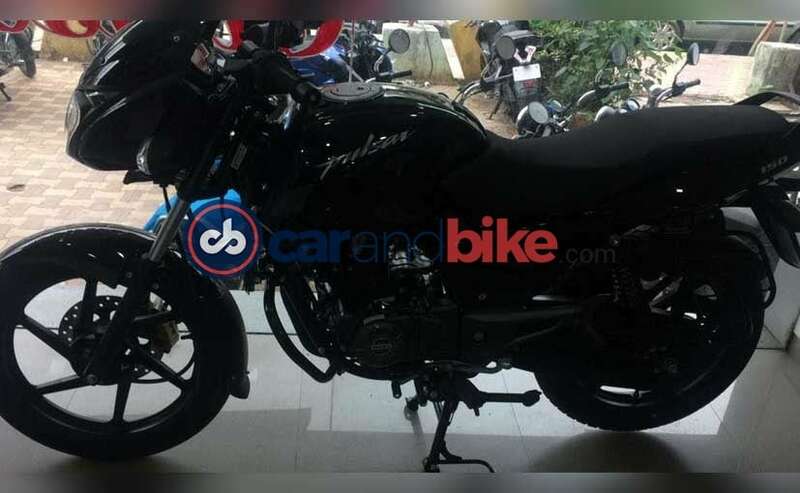 The Bajaj Pulsar 150 Classic will go up against the Hero Achiever 150 and the Honda Unicorn.